***Seller's extremely motivated! 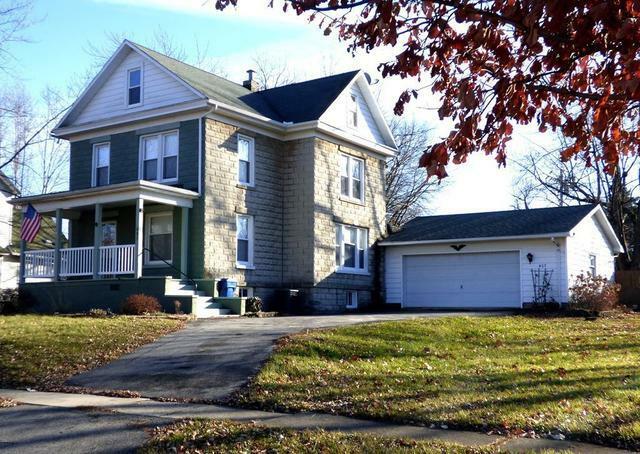 *** Turn of the century 'Rock Face Block' home with all the charm of the early 1900's! 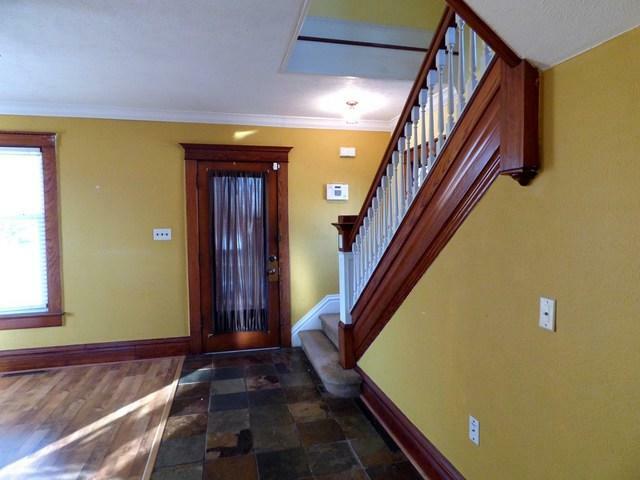 The large welcoming front porch invites you inside. 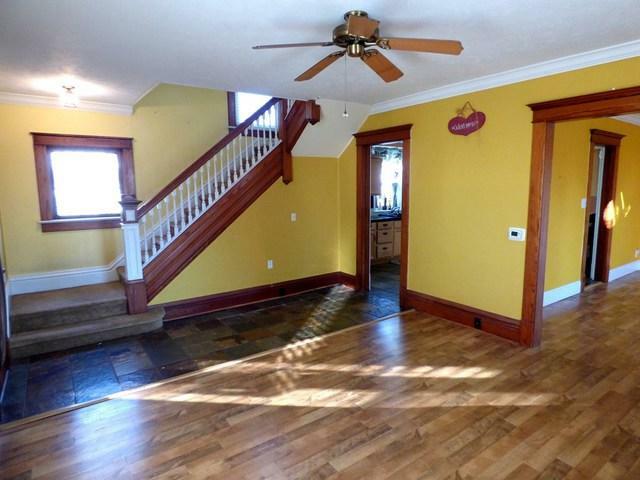 Original woodwork, built-in cabinets, and an open staircase make this home a real charmer. The rear of the house has a large sunroom overlooking the large fenced in backyard with shed and garden. A deck awaits all your summer entertaining and relaxing. This property is over 1/2 an acre! 2 1/2 car garage with an asphalt driveway. Newer water softener with reverse osmosis system, roof, and windows. 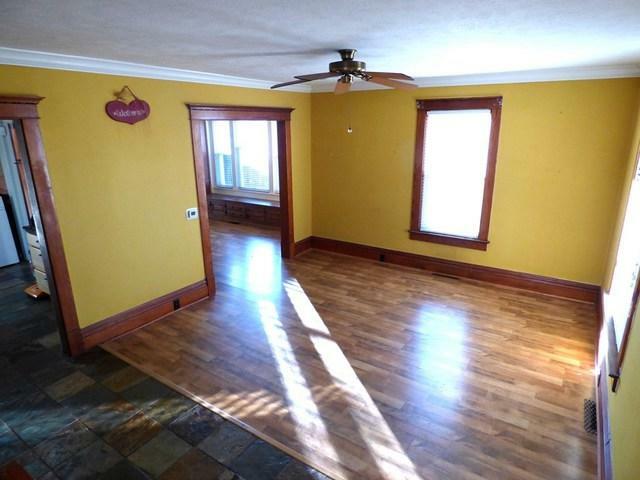 The basement is bright with usable space for a rec-room and plenty of storage. Listing provided courtesy of Lyons Sullivan Realty, Inc..